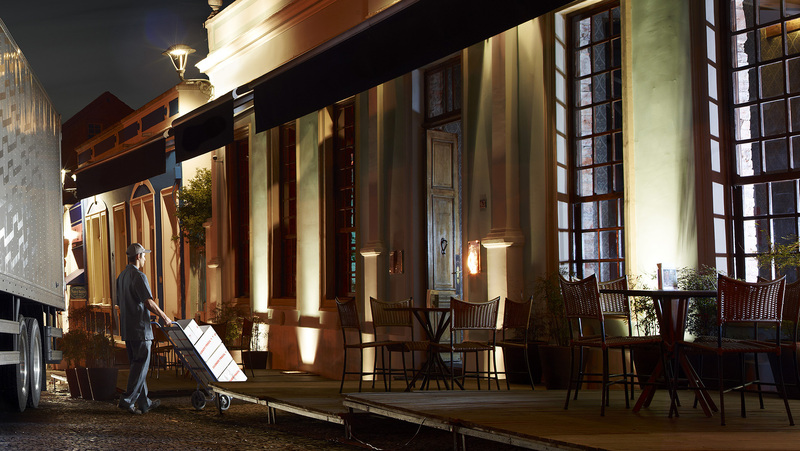 Volvo is close to delivering fully electric trucks for use in urban deliveries with zero emissions and low noise, enabling night time operations. In 2019, Volvo Trucks will start selling electric medium-duty trucks in Europe and the first units will be put into operation together with a few selected reference customers already this year. “Electromobility is fully in line with Volvo Truck’s long term commitment for sustainable urban development and zero emissions”, says Claes Nilsson, President Volvo Trucks. “Our technology and knowhow within electromobility are based on proven commercial systems already in use on Volvo’s electric buses and products that were introduced in Volvo’s hybrid trucks as far back as 2010. The vehicles themselves are only one part of what is needed for large-scale electrification to succeed”, says Jonas Odermalm, Head of product strategy medium duty vehicles at Volvo Trucks. Claes Nilsson, President Volvo Trucks concludes. “We belive in full electrification for urban distribution as a first step. However we are working with electrification for other transport applications. This is only the beginning”, he says.